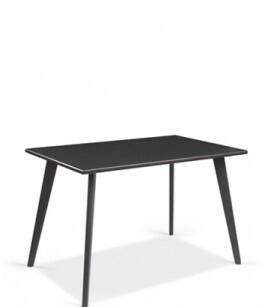 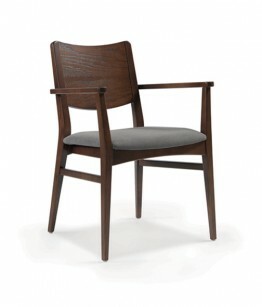 The wood is the distinguishing element of this collection. 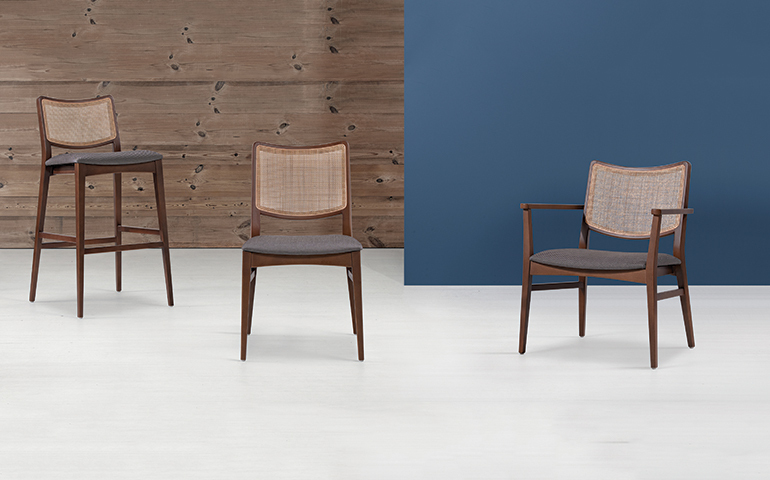 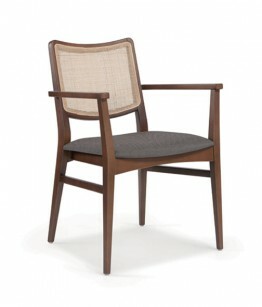 A light and simple altough versatile and elegant chair, defined by a classic design and comfortable shapes.The wicker back is an option that offers some distinction to this collection. 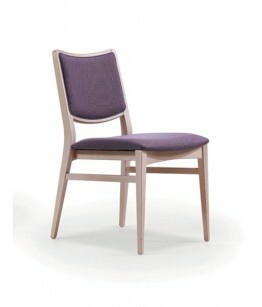 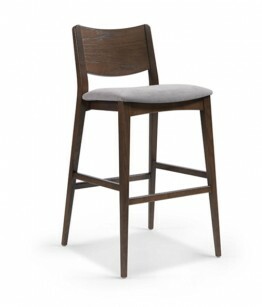 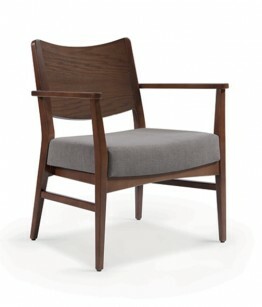 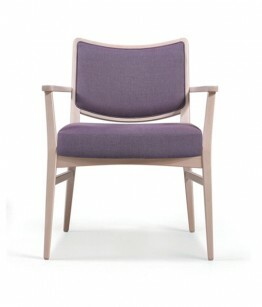 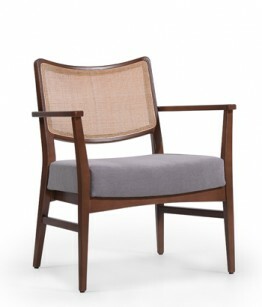 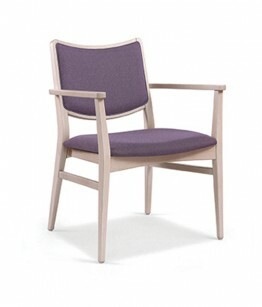 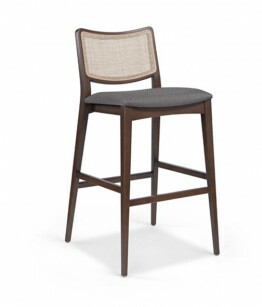 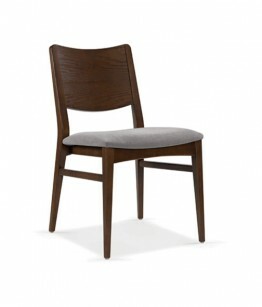 Chair, armchair, barstool and lounge, with solid beech or ash frame, seat and back in fabric or faux leather.